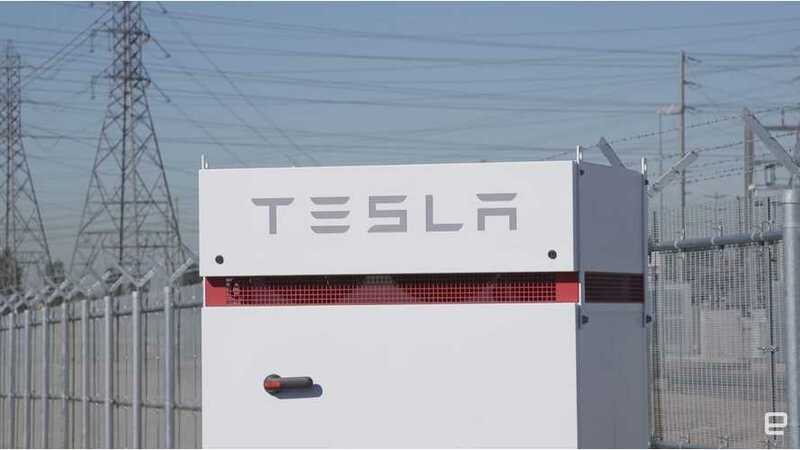 Tesla and Southern California Edison partnered up on the Mira Loma Tesla Powerpack substation project, to curtail anticipated power shortages in the area. The project went from planning to completion in a respectable six months! Construction only took about 90 days. The Tesla Powerpack made this joint effort by Tesla and Southern California Edison possible. "This project is exactly in line with our mission to accelerate sustainable technology and sustainable energy broadly for the world." "Storage is a piece that's been missing on the grid since the grid was invented, so thanks to these technologies, we're right at the turning point of being able to deliver storage and use renewables — solar, wind, and others — that can power people's needs for longer parts of the day." 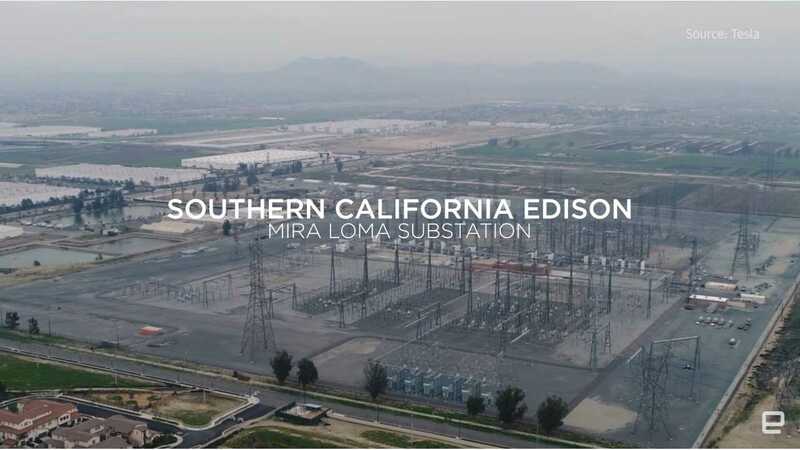 "The Mira Loma site can provide the equivalent energy storage of several hundred acres of solar panels ... (the facility) is able to to fit into this tight footprint right next to existing substations, and doesn't really take up any substantial new land." "And every piece of this product — the battery, the battery modules, the power electronics, the inverters — was assembled by Tesla workers right here in the US."